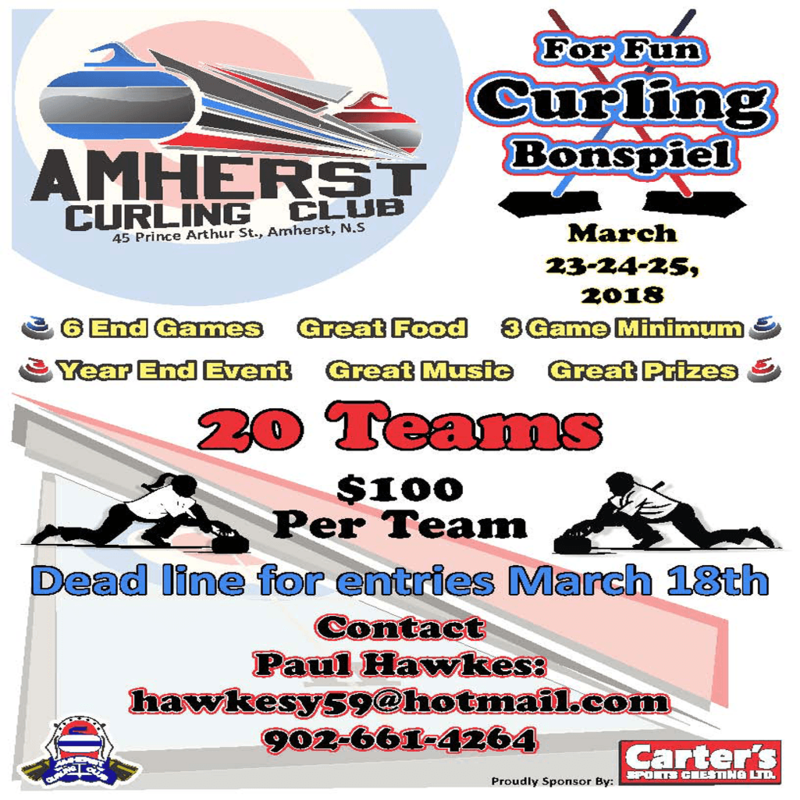 The annual Year-End Mixed Curling Bonspiel, sponsored by Carter’s Sports Cresting, will take place March 23, 24, & 25th at the Amherst Curling Club. Six end games, open mixed format, everyone is welcome. 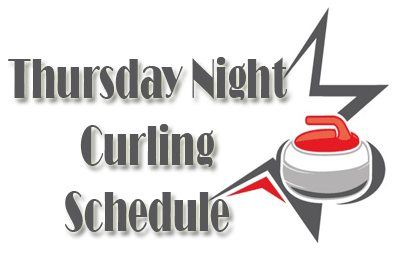 The First Draw starts Friday evening approximately 6:00 PM. Saturday’s action begins at 9:00 AM with the Champions ship games scheduled for 6:00 PM. 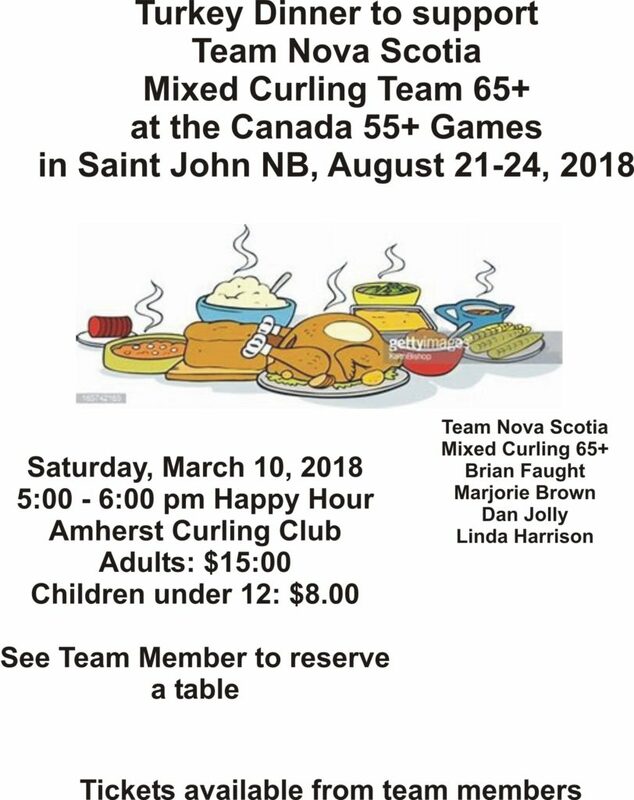 The kitchen will be open for the afternoon on Saturday and everyone is welcome to drop by and enjoy the action and entertainment. 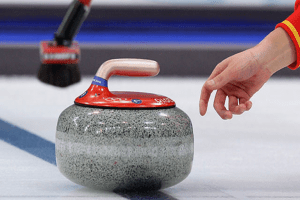 Did you know there is a Grey Cup of Curling that is 2 years older than the CFL Grey Cup? 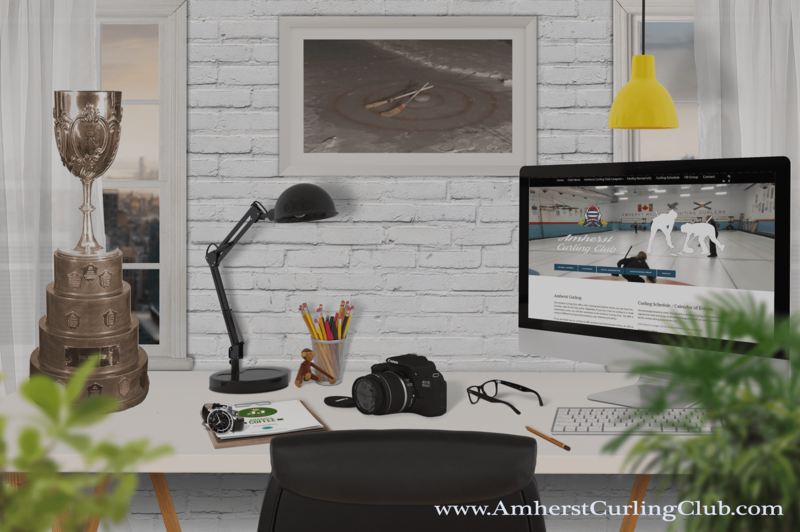 In 1907 the Governor General Earl Grey presented the curlers of Amherst a Grey Cup for the first Maritime Curling Bonspiel. Two years later, in 1909, he presented the Canadian Rugby Union with a Grey Cup, the same famous trophy that is now used by the Canadian Football League (CFL). 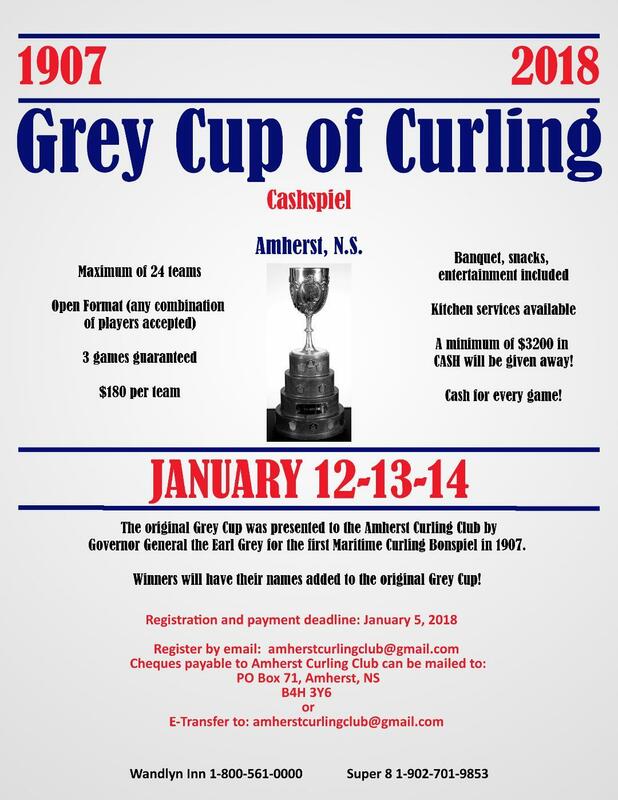 The 2018 Grey Cup of Curling will take place at the Amherst Curling Club January 12-13-14. Registration deadline is January 5, 2018 and includes Banquet, snacks and entertainment. Winners receive cash prizes (a minimum of $3200 will be given away), plus the winning team will get their names engraved on to the original Grey Cup. 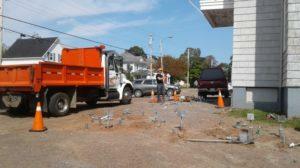 Click here to see the results from last year …. Hope that our summer is beginning today. I finally have flowers planted that I got from the greenhouse 3 weeks ago!!!! 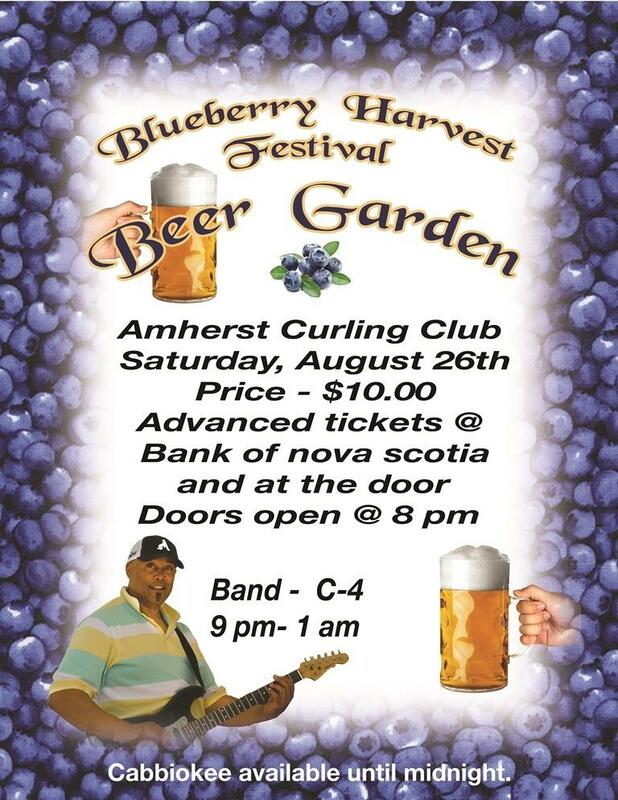 As you can see from the poster to the right, we are again hosting the Amherst Blueberry Harvest Festival Beer Garden. 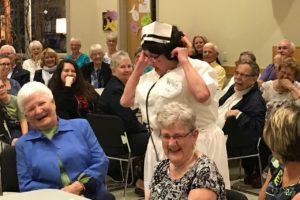 Paul Cormier, Joan Cameron and I are working on the details and wanted to give everyone a heads up. We are using the basic same formula as last year with a few possible changes to the layout because we have more space now that the new door at the end of the ice shed allows us to use the whole shed. A few weeks before the event we will start making calls to see who is available to help out either with the setup or with the event itself, so please mark the date on your calendar. Until then enjoy your summer and be safe.